Ansar Ahmad Shaikh, son of an autorickshaw driver, has cleared the UPSC examination in his first attempt. 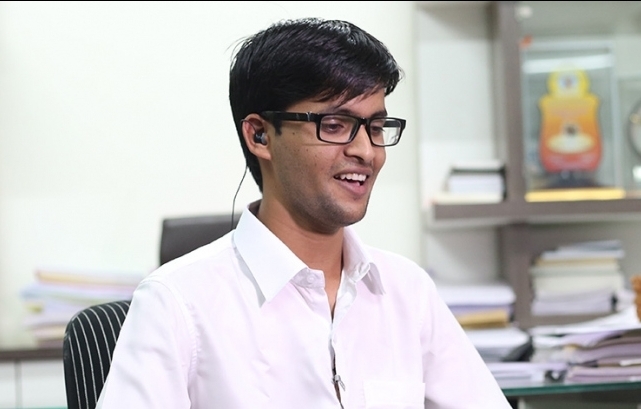 The 21 year old went on to become the youngest candidate to have cracked the civil services exam. In the UPSC results that were declared on Tuesday, Ansar ranked 361. He is from the Other Backward Class (OBC) category, and is certain of getting into the Indian Administrative Service (IAS). To get latest current affairs view here.